This is a part of a series. To check the series click here. To check the first post click here. 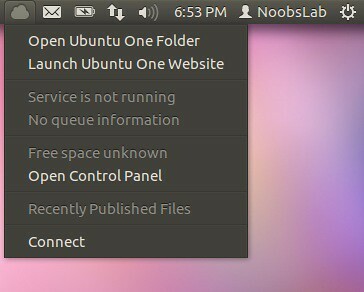 New version of Ubuntu is released, I thought what people want in precise which is not available. 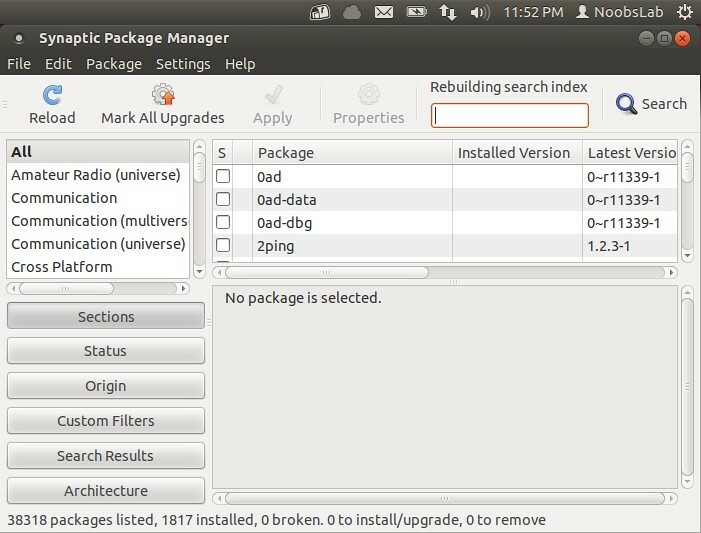 So here are some important tweaks you need to do with new Ubuntu 12.04 Precise Pangolin, To make your Precise Pangolin experience better. 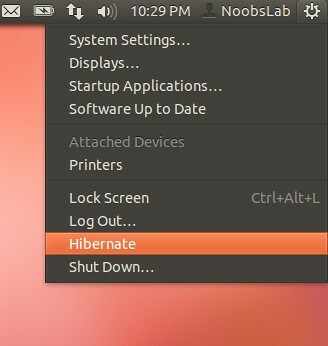 Restart to see hibernate option. Click on Key to show HUD to change key. I set my key Alt+Z because it is easy to press, You can change whatever you want. Then logout and login back. Right mouse click, and select Edit Key. 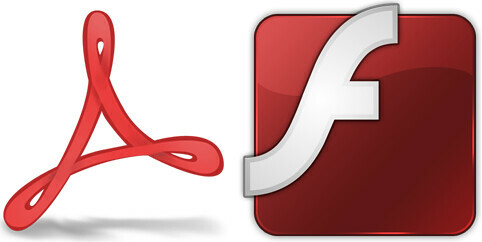 Change the value to the following: menu:minimize,maximize,close then Press Enter. When you’re done, click save and close Gedit. Now logout and login back/restart to avoid mess. 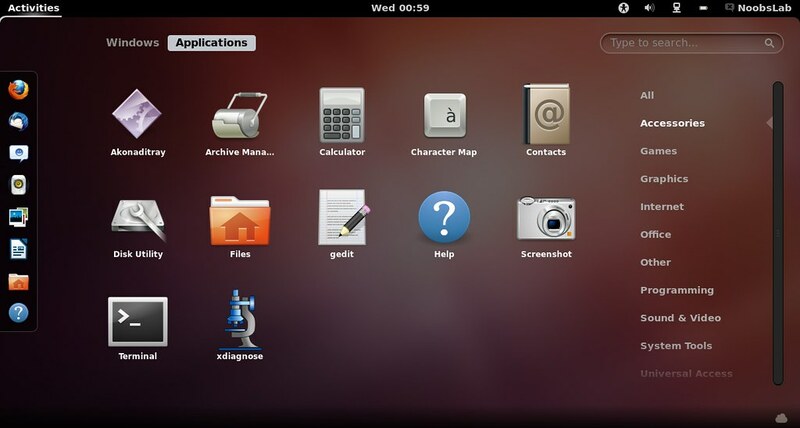 With User-Theme Extension you can enable Gnome Shell 3.4 themes in Gnome-Tweak-Tool. 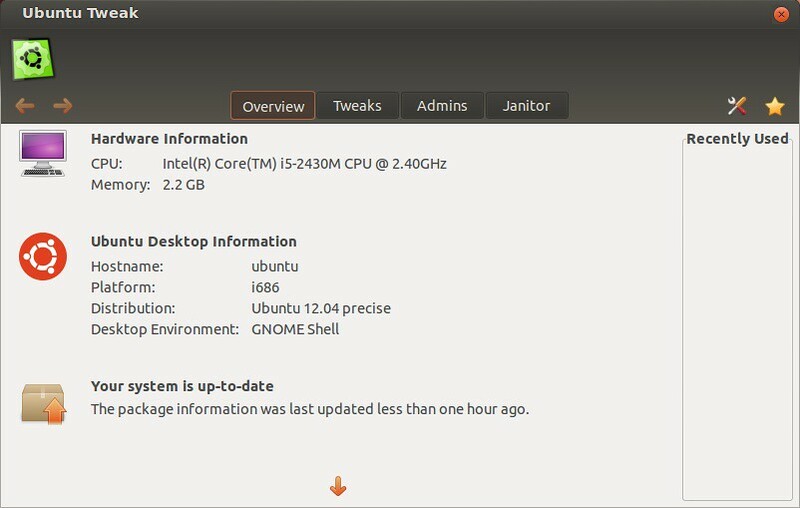 Now Restart Gnome Shell (Press Alt+F2 and type ‘r‘) and enable User Themes Extension, again Restart Gnome Shell. 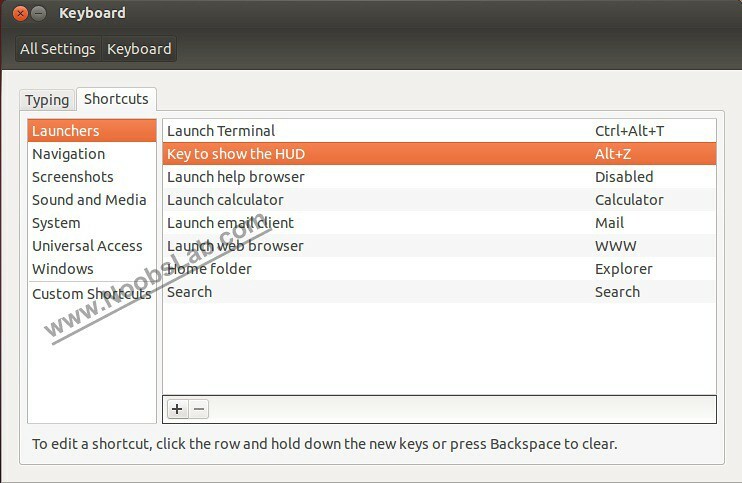 The Following command will install Many Extensions: Native Window Placement, Alternative Status Menu, Alternative Tab, User Themes, Workspace Indicator, Dock, Places Status Indicator, Auto Move Windows, System Monitor, Gajim IM Integration, Removable Drive Menu, WindowNavigator, Applications Menu Extension. After Installation Press Alt+F2 and type ‘r‘ to restart Gnome Shell, or just logout and login back. 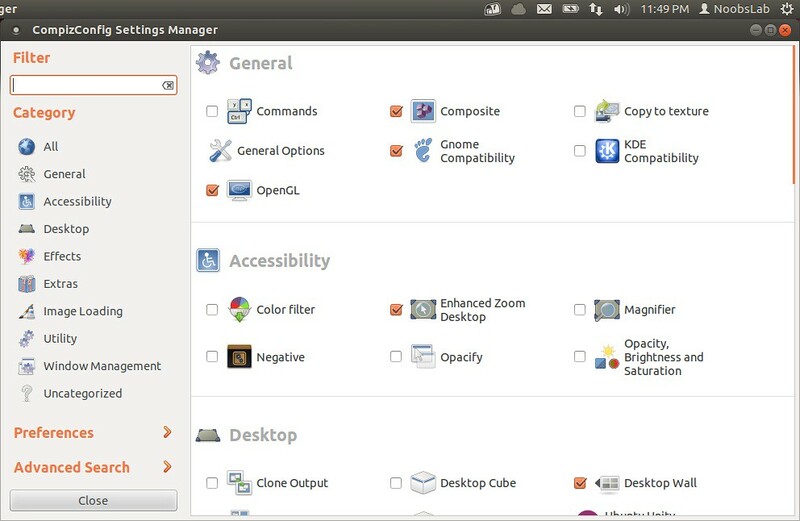 Open Gnome Tweak Tool to change/install shell Themes. Weather Extension, message Notifier Extension, System Monitor Extension, Bottom Panel Extension, Shutdown Menu Extension, Panel Favorites, Extension, Applications Menu Extension, Move clock Extension. There are some Restricted extras in Ubuntu which is not install by default but you can install these Restricted extras by yourself. 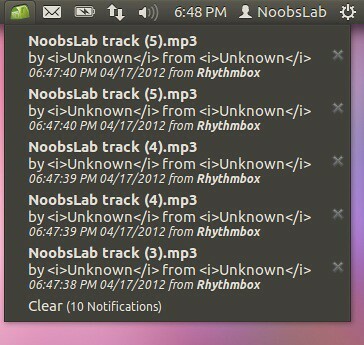 Restricted mp3 playback and decoding, support for various formats, fonts, java, flash plugin, lame, dvd playback. 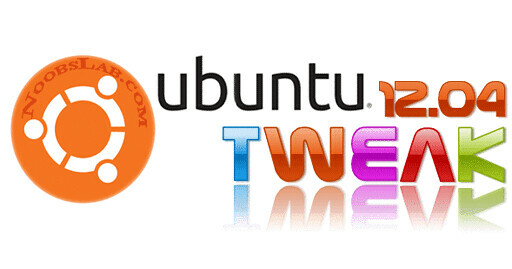 Install Useful codecs in your new Ubuntu and Enjoy. 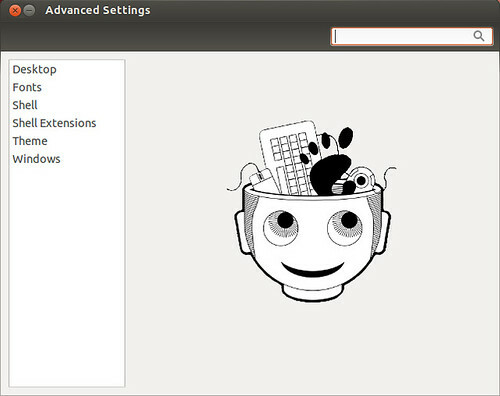 So go ahead and give Ubuntu Precise Pangolin a try. You will love it. If you enjoyed reading this post, you may share this article with your friends as well.